Hurry while supplies last. 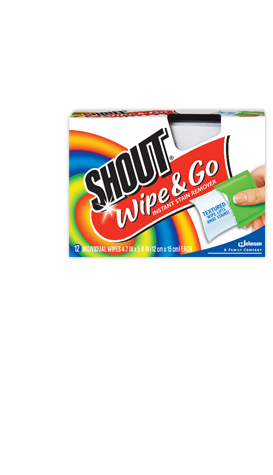 Click Here to get your FREE sample of Shout Wipes. Click on Offers and Coupons button on bottom right of screen.